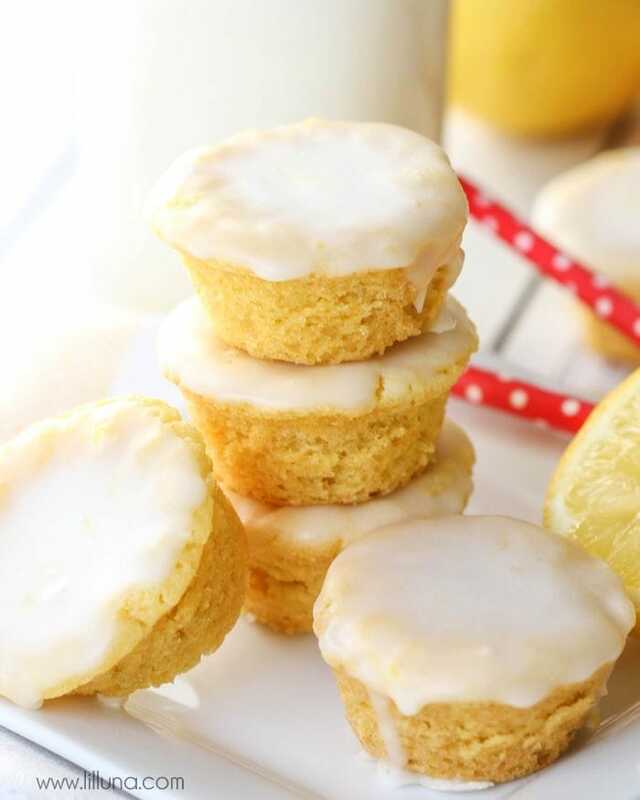 Lemon Blossoms - a delicious bite-size lemon treat with homemade glaze on top. SO addicting and yummy! 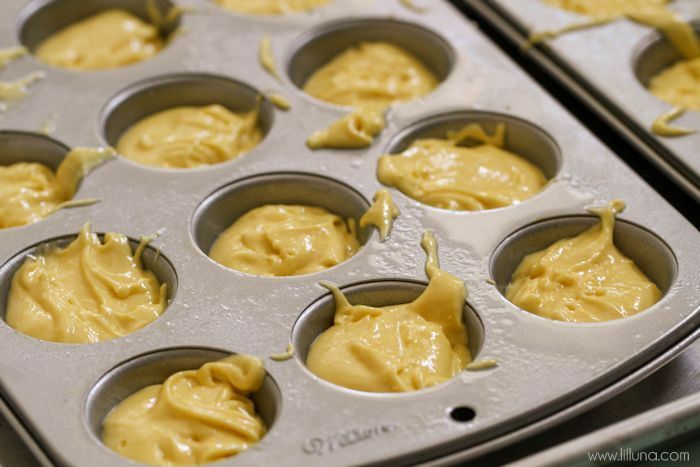 In a medium bowl combine cake mix, pudding mix, eggs and oil and beat until smooth. Spray mini muffin pan and fill each tin half way (NOTE: Batter should be pretty thick). Bake for 12 minutes. 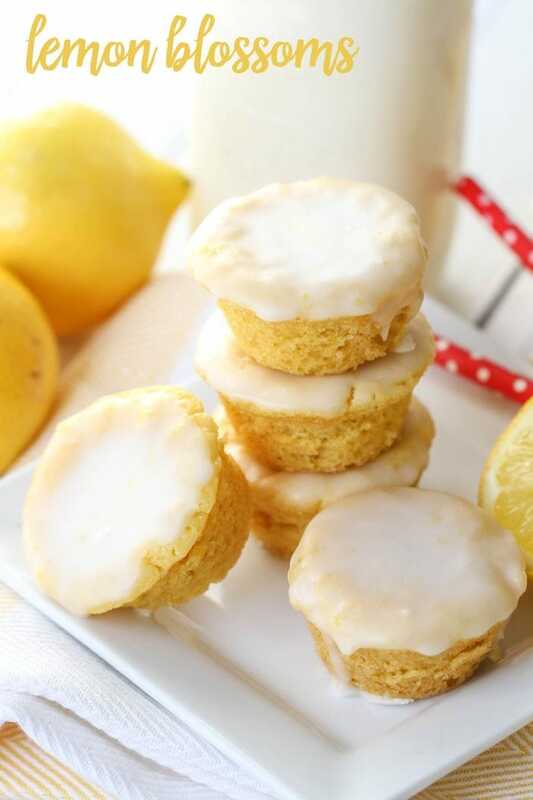 To make glaze beat together powdered sugar, lemon juice and milk. Add more milk if you'd like a thinner consistency. 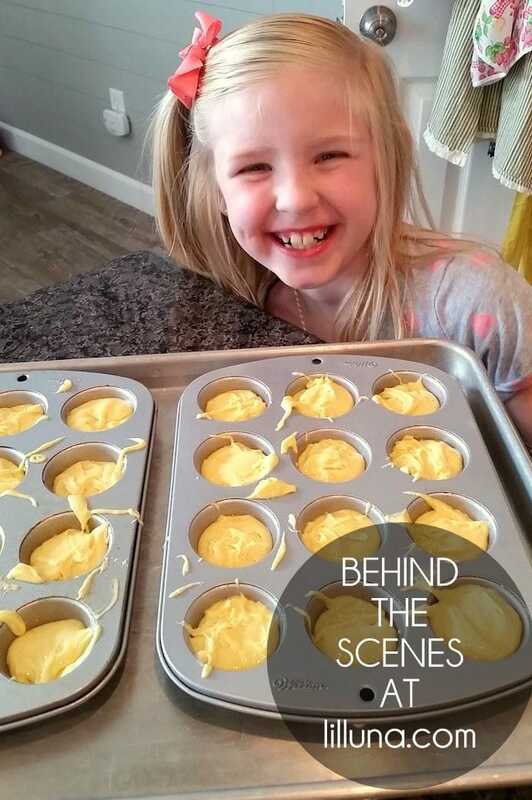 While muffins are still warm, dip cupcake tops into the glaze and set on wax paper. Let set completely before storing. For all my recipes go HERE. For all treats go HERE. Not sure what I did wrong because they turned out more like dry corn bread. I followed recipe exactly. Maybe water should be added? I filled them 1/2 full but 12 minutes bake time seemed like a minute or two too much. Good flavor but don’t think I will make again. Sorry they didn’t turn out for you. I’m not sure what could have been the problem, since I haven’t had that issue. Thank you for giving them a try though! 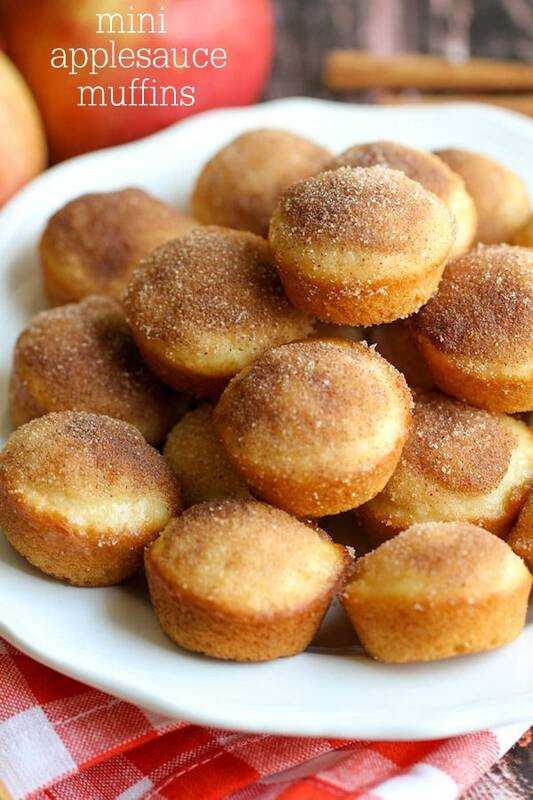 These look delicious. 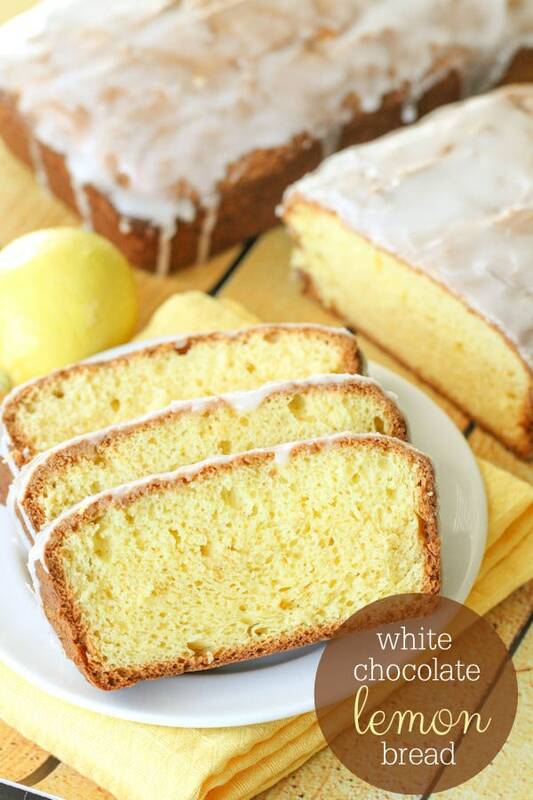 Do you think this would work with a lemon cake mix and lemon pudding? 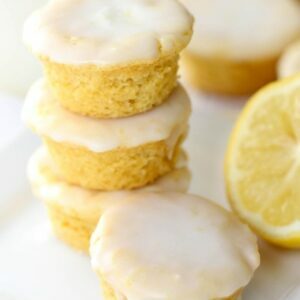 Or too lemon-y? Just curious if you have ever tried it. I haven’t, but it sounds yum! If you try it, let me know what you think 🙂 Thanks so much and hope you like! 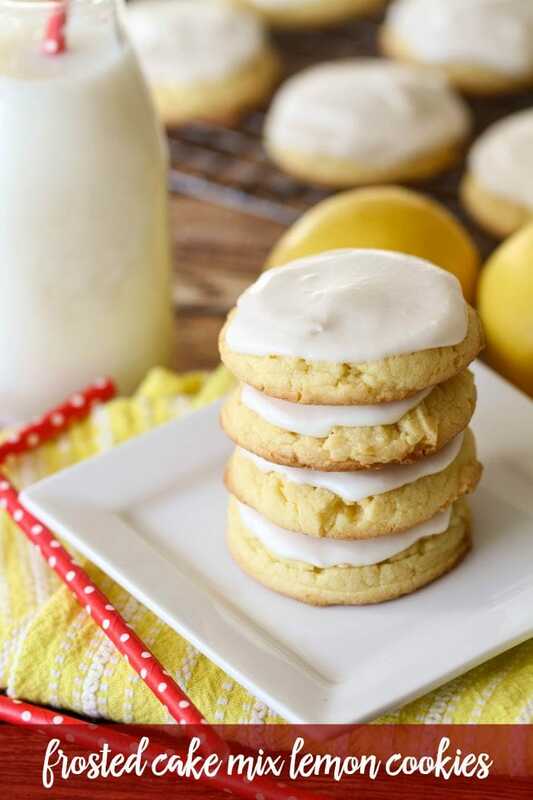 I have made there several times and they are always a big hit! Hi! How long did it take for the glaze to harden? I am making them for an End of Year Celebration for my kindergarten class and their parents tomorrow morning, but it seems like the glaze is taking forever! I even tried putting them in the fridge to help speed up the process, but no luck. How did they turn out? I’m sorry I didn’t get back to you sooner. It doesn’t take too long for it to harden. I usually make the morning of for later that day or the night before, if I need them for the morning & that should have been plenty of time. I hope they worked out! LOL!! I can believe that..they are so good. Thanks so much for giving them a try! 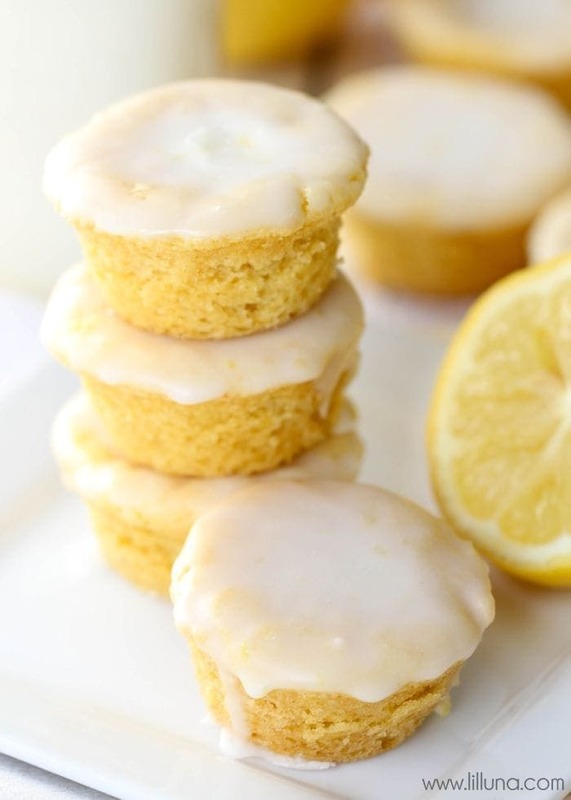 Can you freeze these and if so before or after putting on icing? I haven’t tried, but if I were to, I’d add the icing after. Let me know how they taste, after freezing 🙂 Thank you! HI, do you have to use pudding? I have all the ingredients except for that. Also, if I make it without the pudding would I still use 4 eggs? I personally haven’t tried. I’m sorry, I wouldn’t know how it would turn out.